Restaurants play an enormous role in the community’s overall diet. 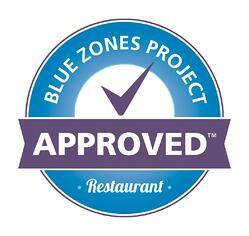 Find Blue Zones® menu items at the following Blue Zones Project Approved™ restaurants. 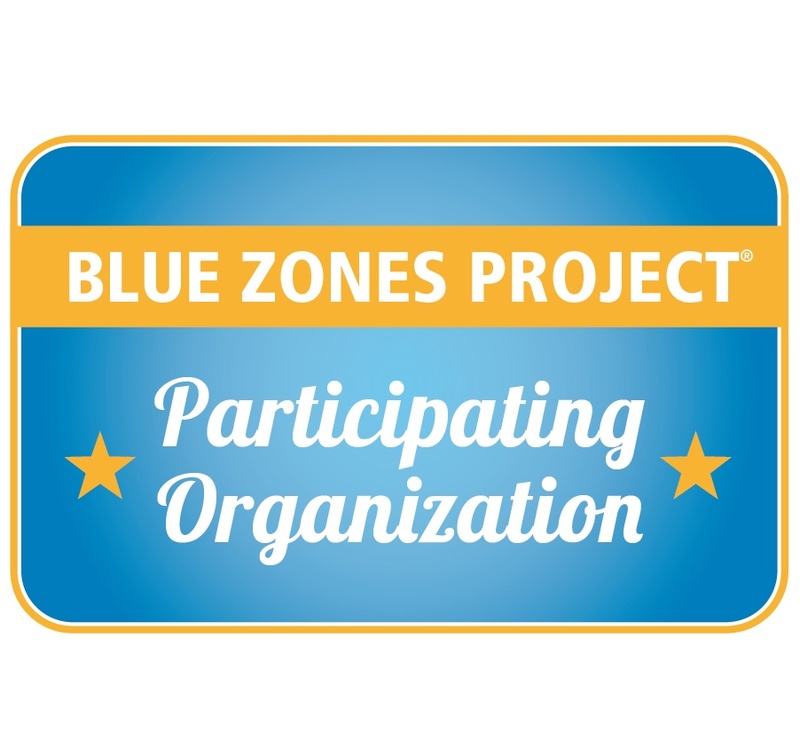 Blue Zones Project® is working with grocery stores throughout Fort Worth to give customers more options to make healthier choices. Visit this Blue Zones Project Approved™ location and look for participating grocery stores in your neighborhood. Schools are already an essential part of helping kids make smart choices about staying healthy. 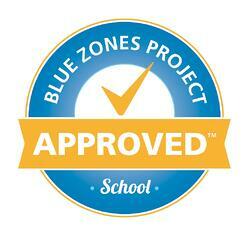 Blue Zones Project makes it easier for schools to teach students how to lead longer, happier lives. 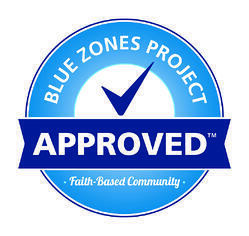 Dozens of schools in the Fort Worth Independent School District and other surrounding districts are currently working toward becoming Blue Zones Project Approved™ schools. These organizations have completed the Organization Checklist and are playing a role in improving well-being in Fort Worth. Health Options and Alternatives Inc.